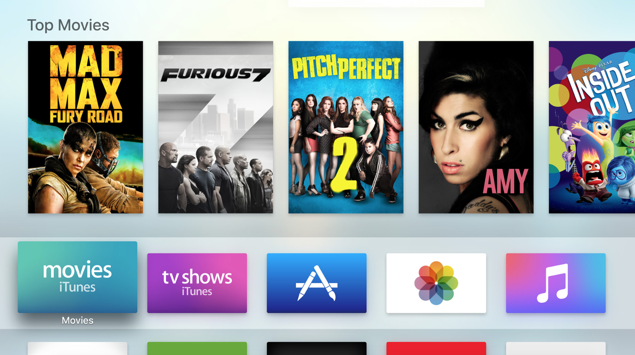 Here’s a complete walkthrough on how to take a screenshot on Apple TV 4. The Apple TV 4 finally went on sale this Friday with the set-top box also arriving on the doorsteps of those who pre-ordered the device earlier this week. 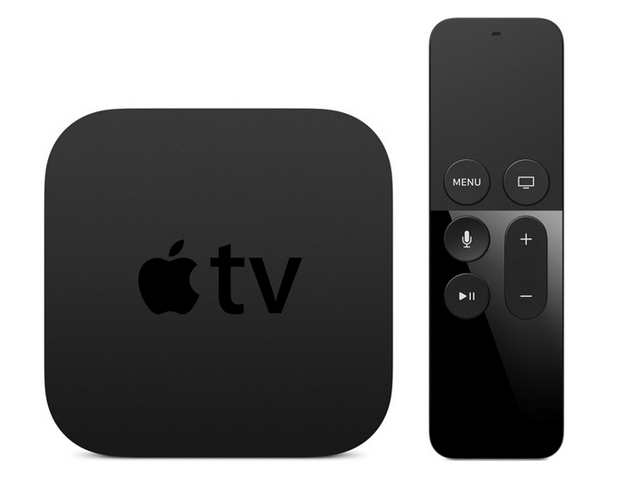 The Apple TV 4 is a brand new device for those who are diving into the world of Cupertino’s set-top box for the first time, but for old timers like us, things are quite similar but yet so new, thanks to the all-new tvOS software. For instance, Apple has tossed in a bunch of great additions into the mix to enhance the overall user experience, such as Siri, universal search, the ability to download and install apps, and taking screenshots as well. In today’s guide, we’ll be focussing on the ‘taking screenshots’ bit, and we’ll guide you through the process of how it’s done, although we wish there was a simpler way to go about it. This guide is only useful if you have a Mac with you, otherwise it’s a no-go. If you do happen to have a Mac, then continue reading. 1. First and foremost, install Xcode on your Mac (direct link). It’s absolutely free, and you can grab it directly from the Mac App Store. 2. Now you’re going to connect your Apple TV 4 with your Mac using a USB Type-C to USB-A cable. Once connected, simply power on the set-top box and launch Xcode you downloaded in the first step. 4. Under the list of devices on the left hand side, select your connected Apple TV 4 unit. Now click on the ‘Take Screenshot’ button on the right. Simple. We really wish there was an iOS or Apple Watch like button combination on the Apple TV 4 through which we can take a screenshot, but at the current point in time this is the only way to go about business of taking a screenshot on Apple’s new set-top box. Also, the screenshots you’ll take using Xcode will be saved in 1080p resolution, so you can rest assured that they’ll look crisp. We really wish the new Apple TV 4 was a 4K device, but it seems like Apple has saved that ‘plan’ for a unit yet to arrive in the distant future. Did you find the above guide useful? Then do not forget to let us know about it in the comments section below.